This pen is pre-owned, but in excellent condition. It comes complete with original box and papers. 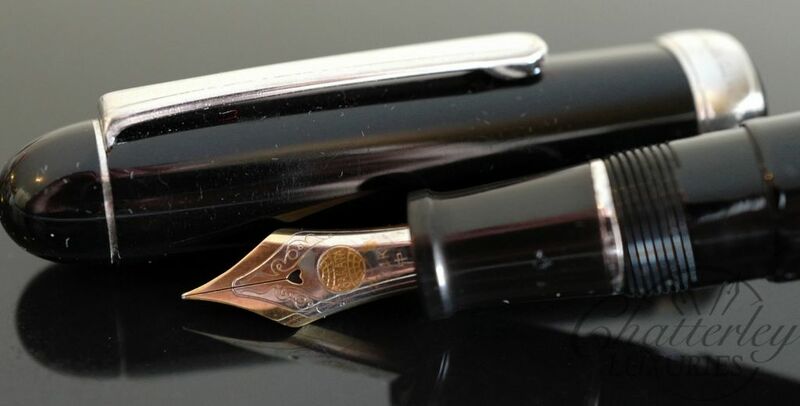 It is equipped with a 21kt gold Medium nib. 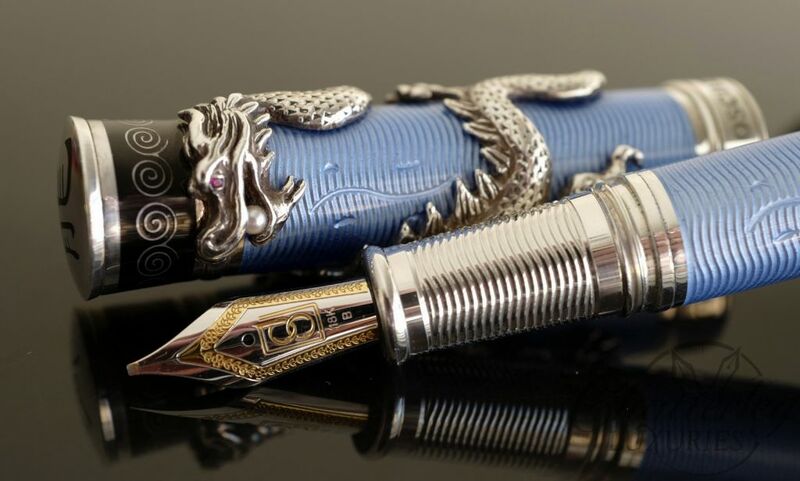 These pens are very uncommon. This pen fills via convertor.